Make the life of a driver easier with a unique AI-based ADAS system. 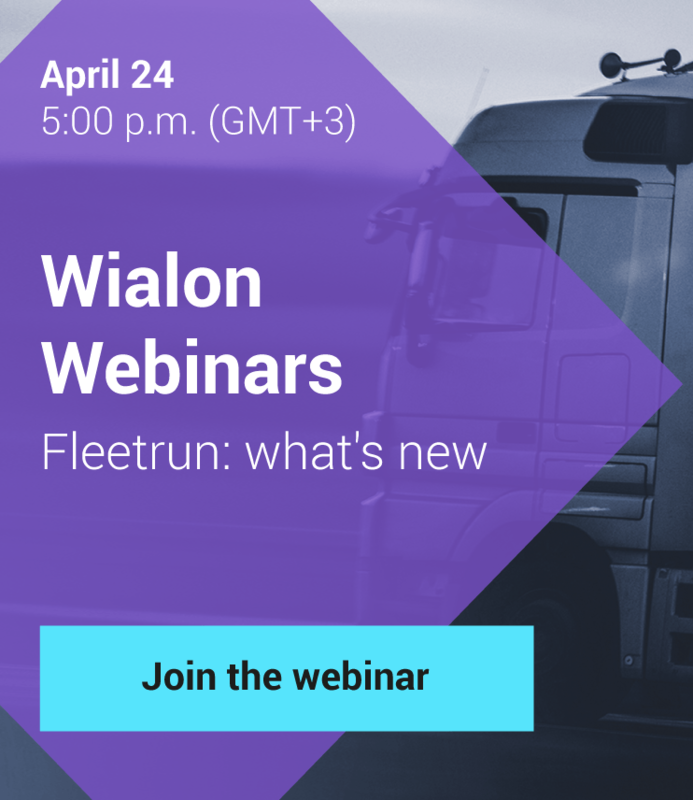 Video telematics is evolving, and so we are. 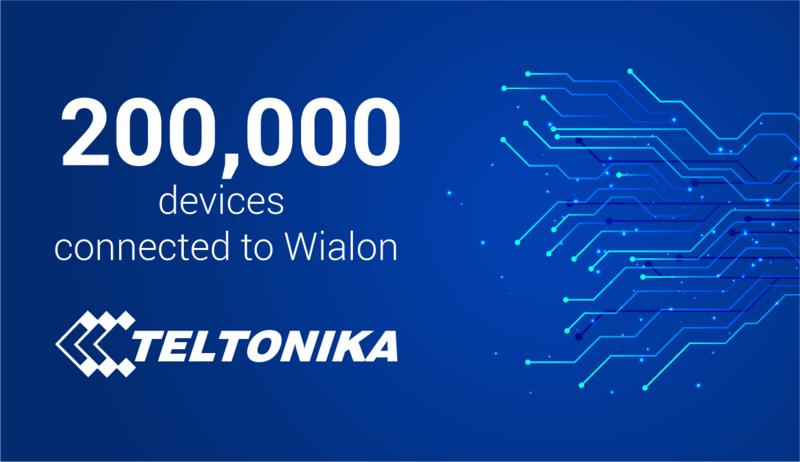 We strive for making our platform as advanced as possible through integration new types of telematics hardware (including Chinese), providing monthly Wialon updates, and participating in large industry events on all continents. You will have a chance to check on new devices and video solutions at our megabooths and during Hardware Expo at TelematiX where we will bring together hardware manufacturers from around the globe.